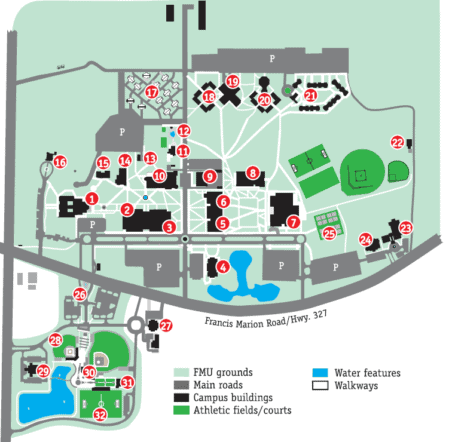 FMU has six residence hall buildings situated in two complexes. 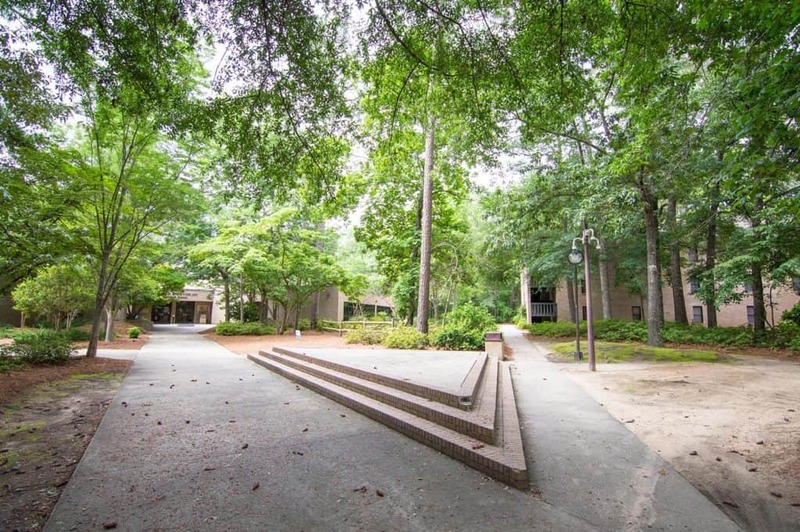 Palmetto Hall, Swamp Fox Hall and Marion State Hall form a courtyard with the Ervin Dining Hall. Bell Isle, Snow Island, and Ellen C. Watson Hall form a courtyard around the Allston Housing Office Complex. 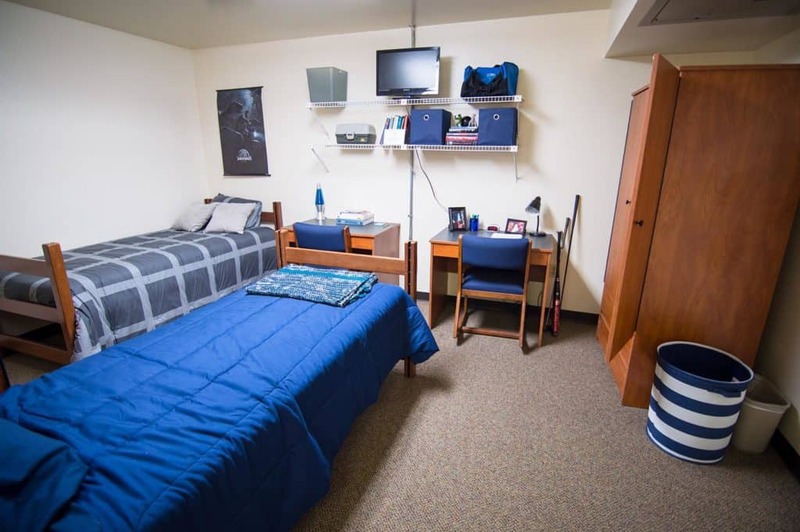 The residence halls provide an excellent living environment for mostly freshmen and sophomore students. This setting promotes the establishment of new friends, develops community-living skills, and provides academic enrichment. 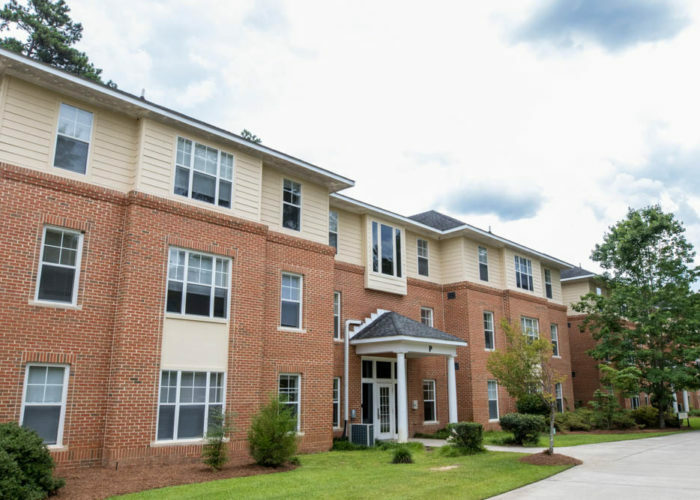 While all full-time FMU Students are eligible to live in the Residence Hall Complexes, these buildings are designed to primarily meet the needs of freshmen and sophomore students. 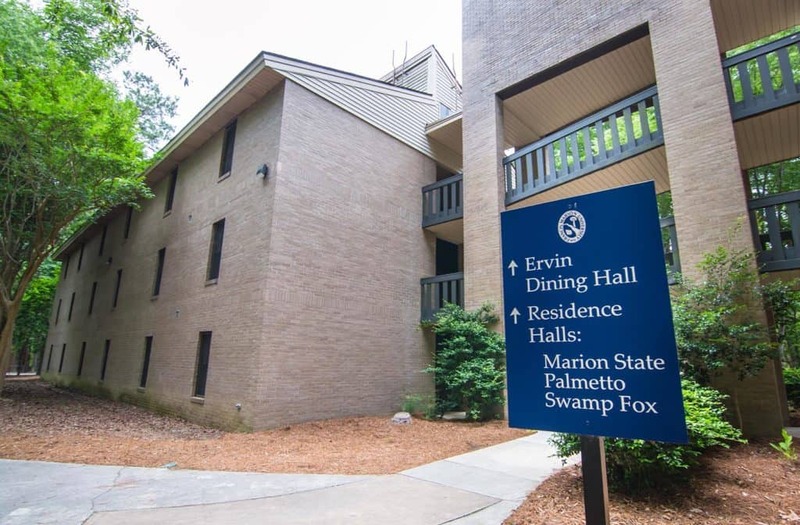 Every residence hall floor is secured by an electronic “Intelli-Key,” which allows only residents of that floor to enter. 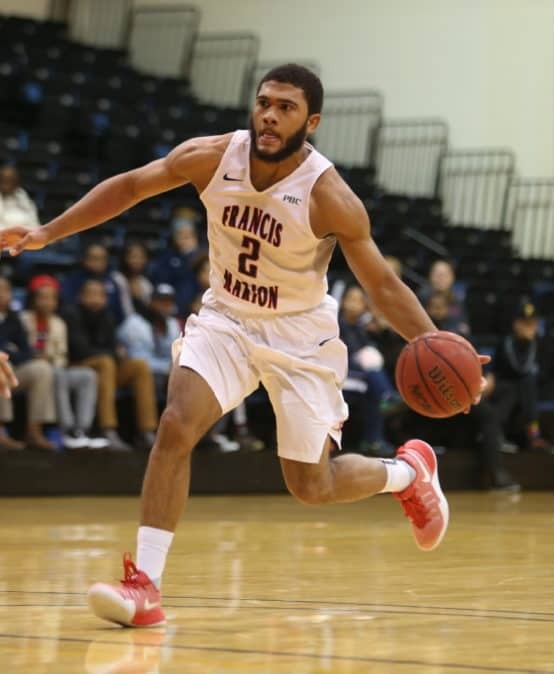 A Resident Assistant is assigned to every floor to serve as a resource for students, providing information, oversight, and activities for the residents. 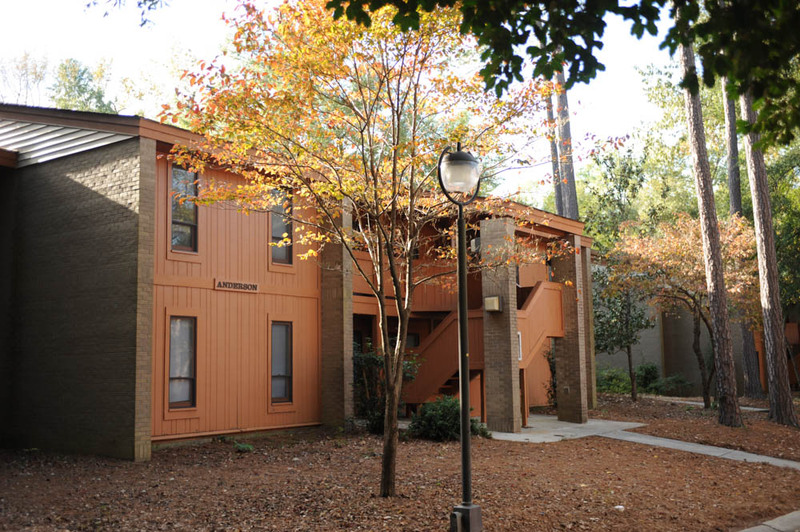 The Village Apartments, the first student housing on campus, were first occupied in 1980. 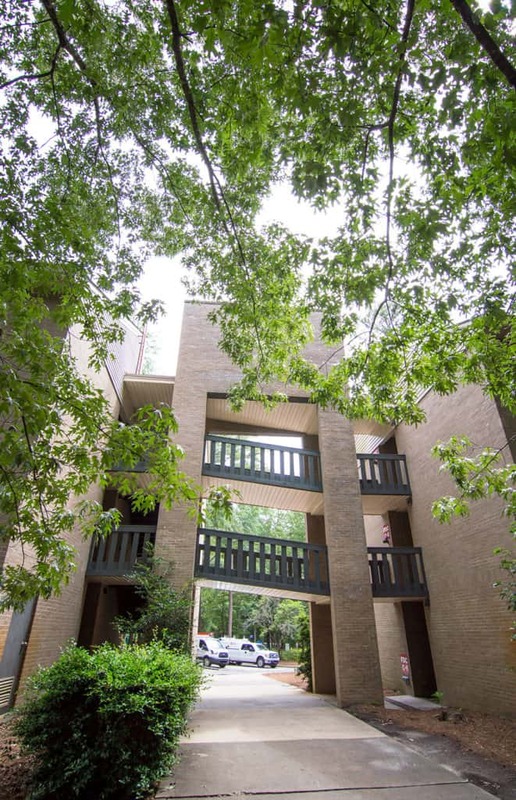 The complex consists of 12 two-story apartment buildings accommodating 386 residents. 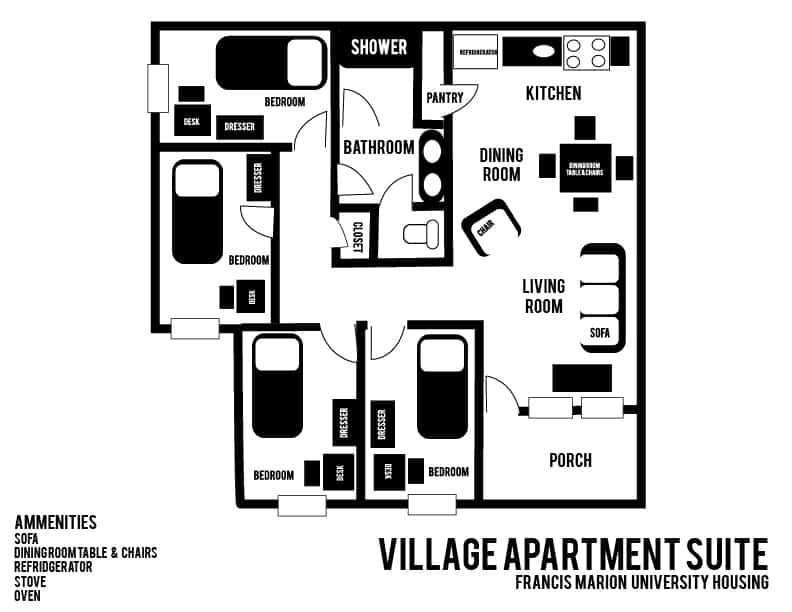 Residing in the Village Apartments provides upper-class students a higher level of independence and less oversight than the residence halls. 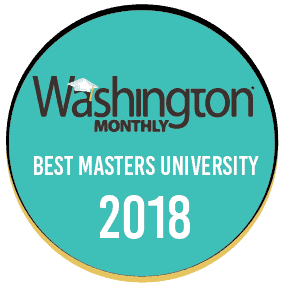 As they successfully progress through their college careers, many students choose campus apartment living. 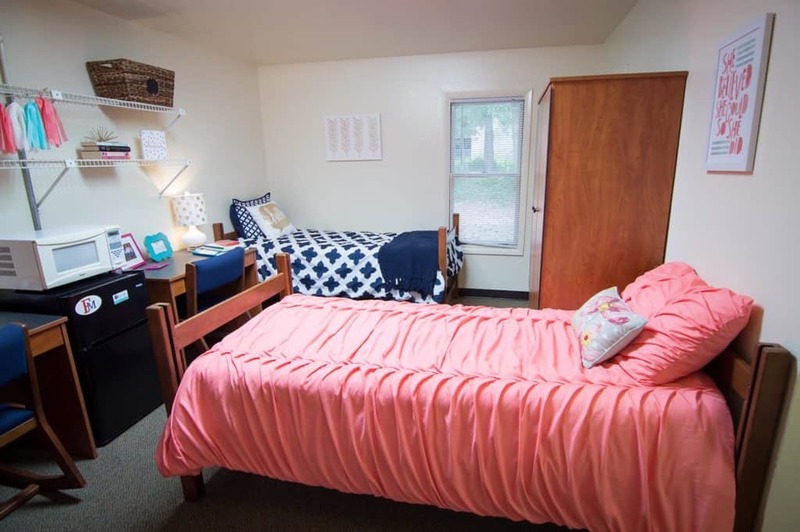 One bedroom apartments are shared by two students. 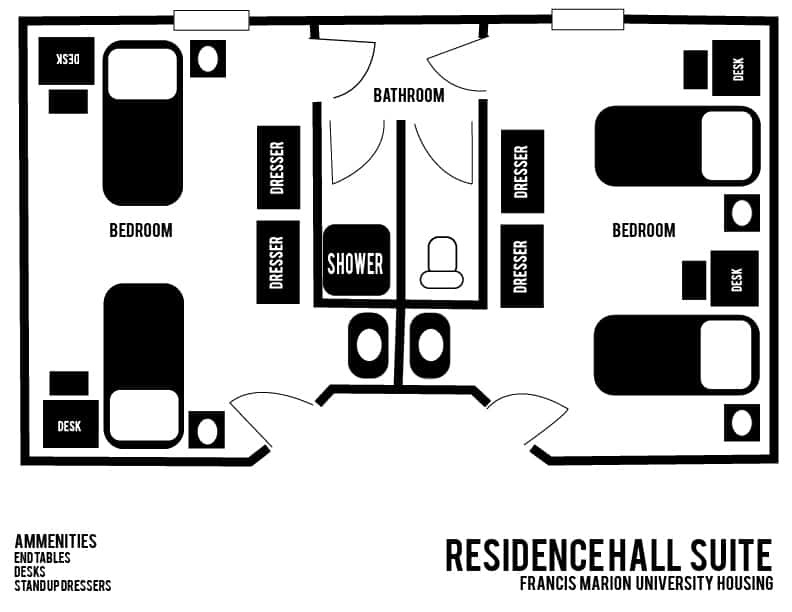 The residents share a bedroom, kitchen/living area, and bathroom. 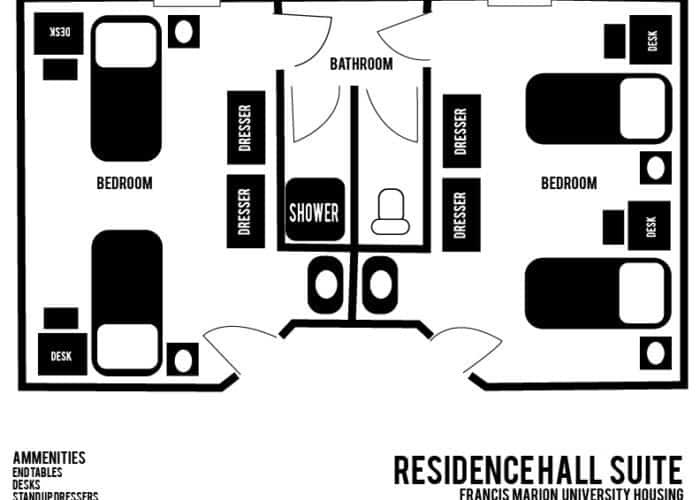 Four bedroom apartments are shared by four students. 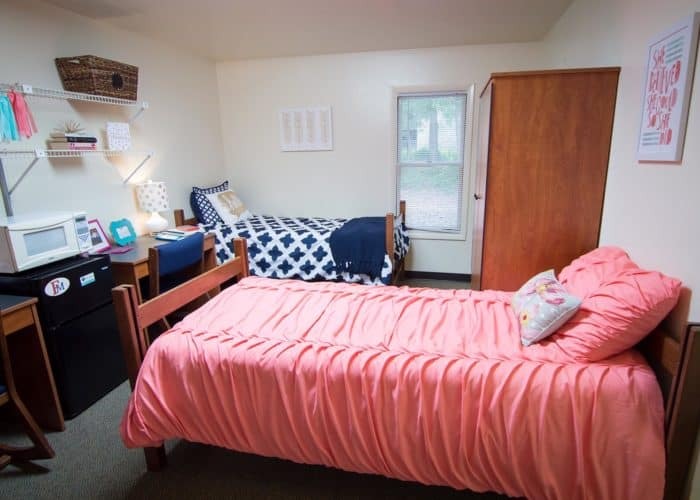 Each student has their individual bedroom, and shares the kitchen/living area and bathroom with the other three residents of their apartment. NOTE: Apartment buildings house both men and women, but individual units are not co-ed. Every apartment has an exterior entrance into the unit. 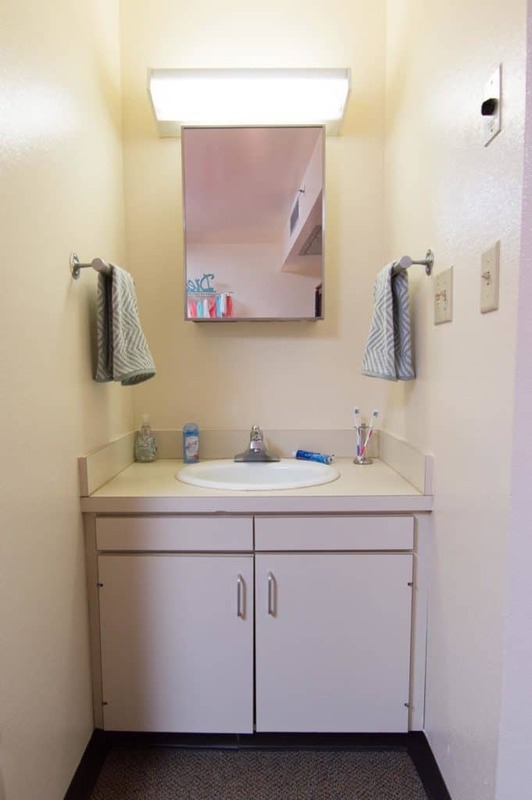 Basic utilities are included in the semester price. 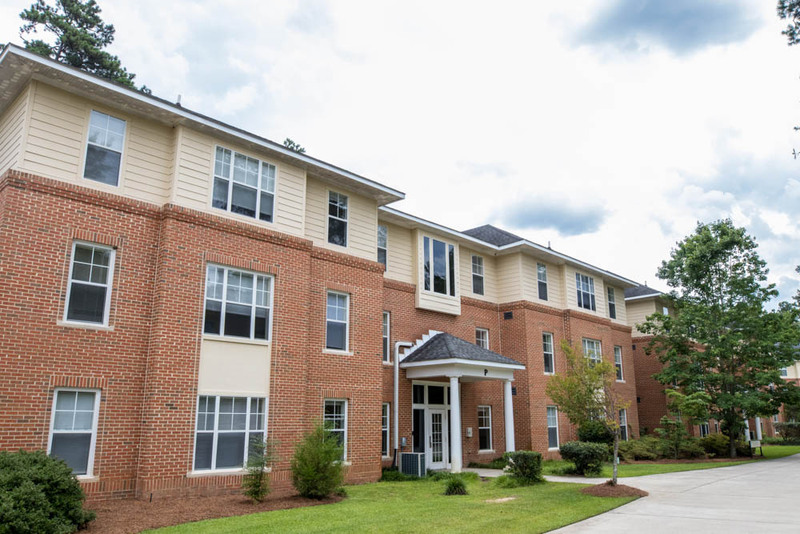 While all full-time FMU Students are eligible to live in the Residence Hall Complexes, the Village Apartments are designed for our upperclass students. 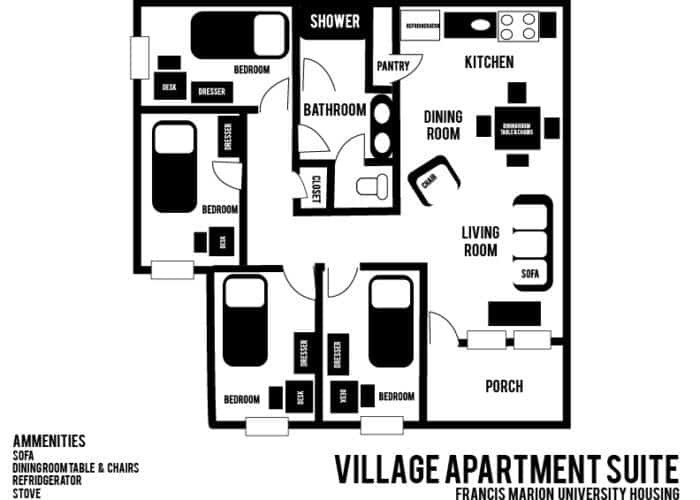 Twenty-four (24) credits are required to live in the Village Apartments. 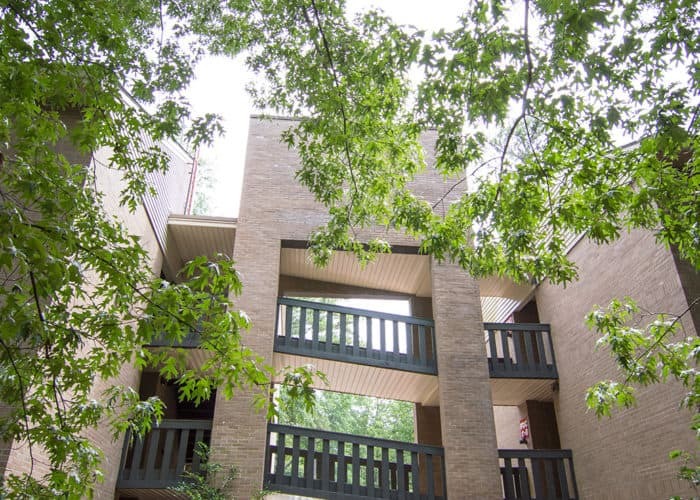 The Forest Villas are a contemporary apartment complex with three, three-story buildings to accommodate 421 beds. 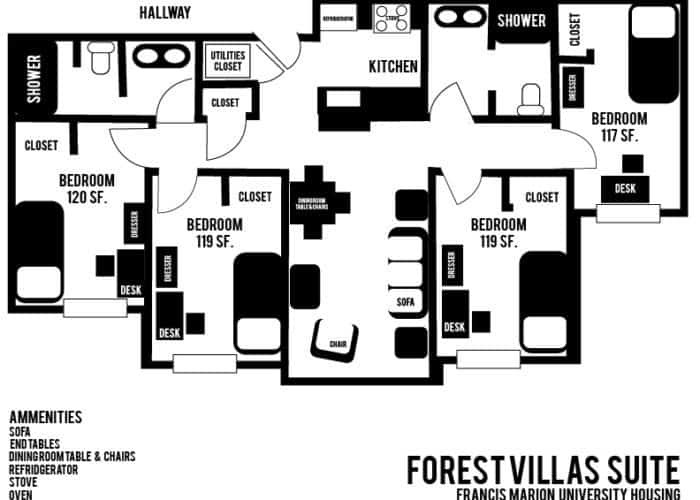 Primarily made up of four-bedroom apartments, the units in the Forest Villas are one-third larger than those in the University Village Apartments. 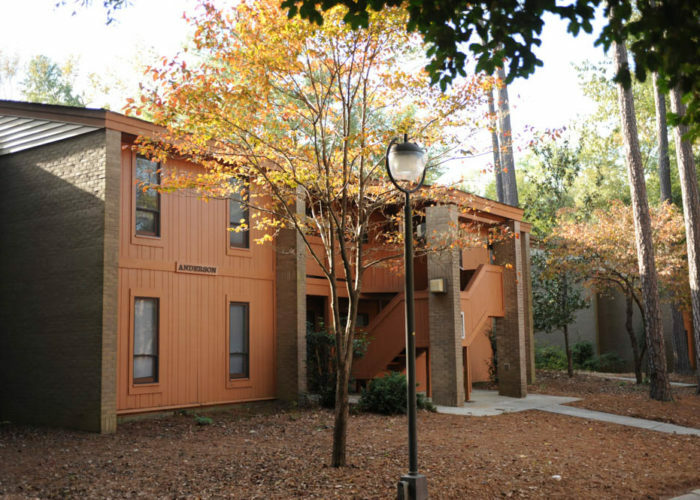 The addition of The Forest Villas provides a campus living option to those upperclass students who desire the highest quality and modern conveniences of apartment living. 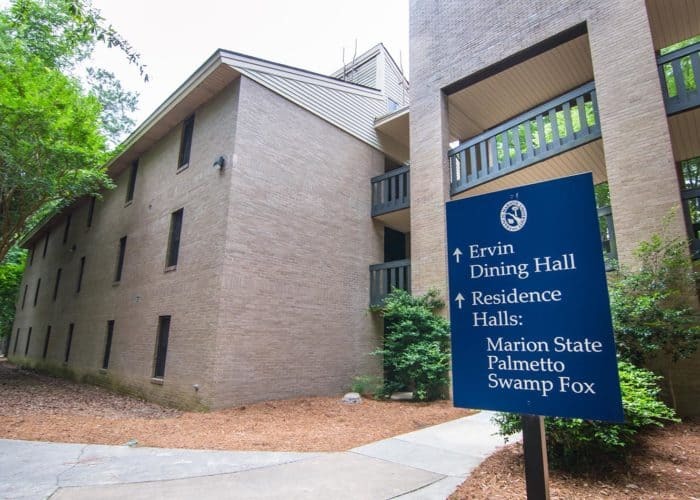 Conveniently located on the southeast side of the FMU campus adjacent to Belle Isle, Snow Island and Ellen C. Watson Residence Halls, the Forest Villas have ample parking with convenient access to the Housing Office. 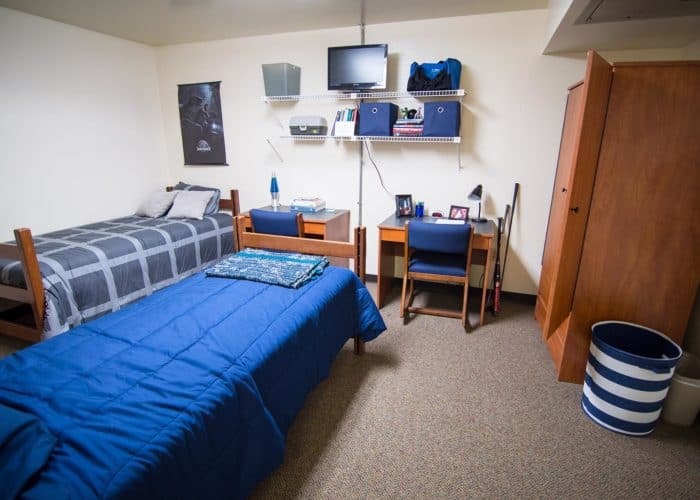 Large single bedrooms each have a full bed, 4-drawer chest, closet, study desk and chair. 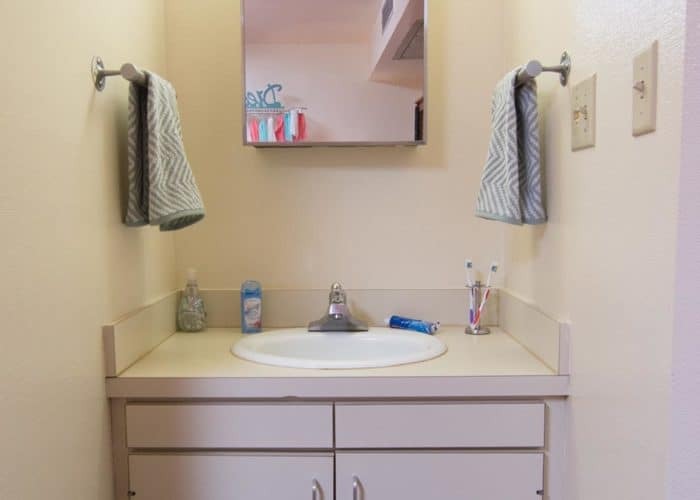 Two full bathrooms in each four bedroom apartment. Shared living area with entertainment center stand, upholstered sofa, chair, and end tables. Shared dining area with dining table and chairs. Fully equipped shared kitchen including stove, microwave, refrigerator with ice maker, dishwasher, and garbage disposal. Telephone with local and campus access. Access to the University computer network. Basic utilities included in lease. One cable connection in each Forest Villas common area and each Forest Villas bedroom. 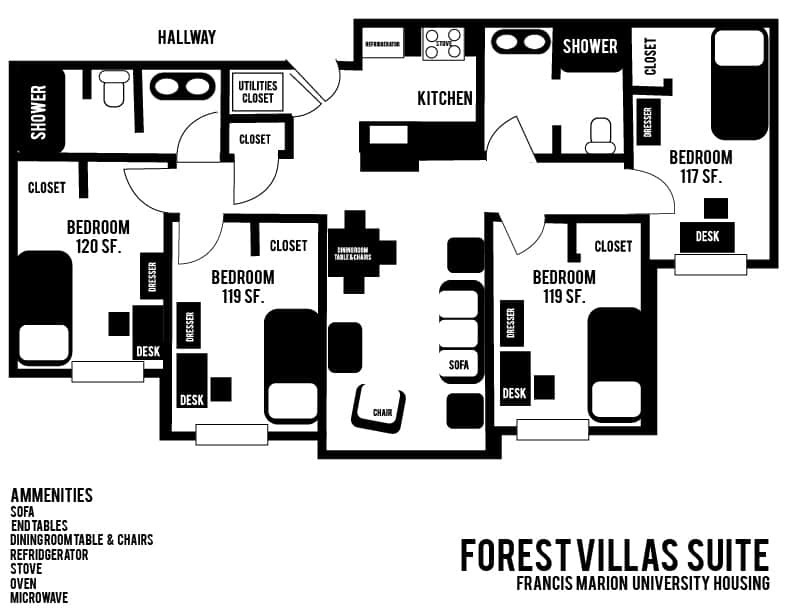 While all full-time FMU Students are eligible to live in the Residence Hall Complexes, the Forest Villas are designed for our graduate and upperclass students. 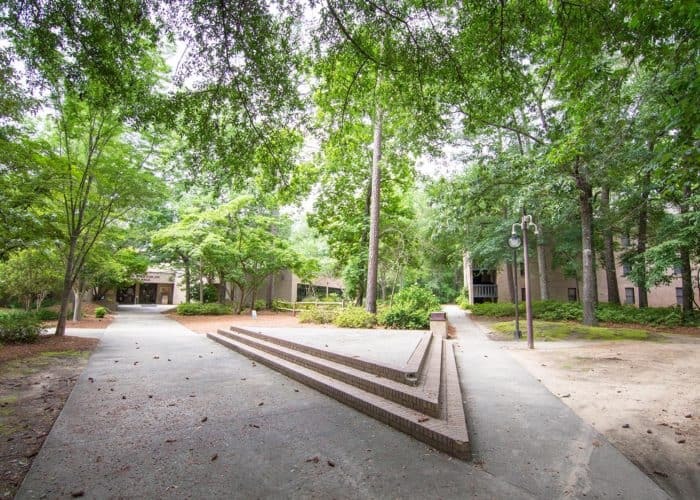 Assignments to the Forest Villas are made with priority order given to graduate students, seniors, juniors and sophomores.